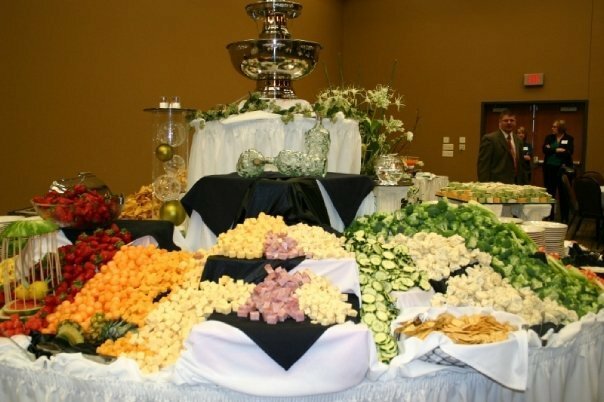 Pirogues Catering is a full service catering company located in Mitchell, SD. It is locally owned and operated by Jim and Dorothy Tipton. 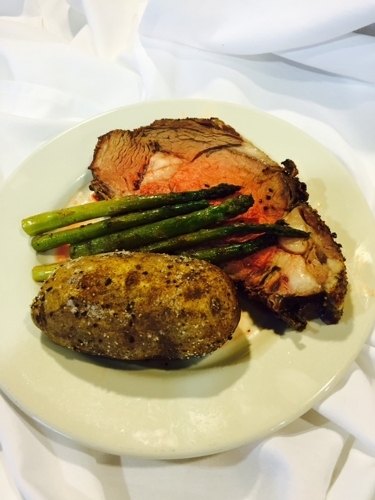 Pirogues Catering is best known for cooking everything from scratch and bringing 5 star cuisine to all gatherings. 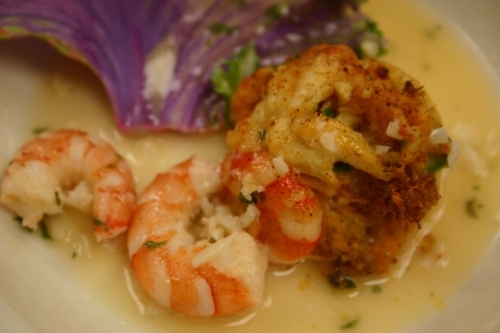 Pirogues uses only the freshest ingredients available and puts quality above cost. Pirogues understands that every occasion is different, so regardless if your gathering is large or small, we can personalize the menu to fit your budget and make your event truely unique. To learn more about Pirogues click on our About Us tab or browse through our photo gallery, menu and other tabs on our site. Follow us on Facebook for specials and event notifications.